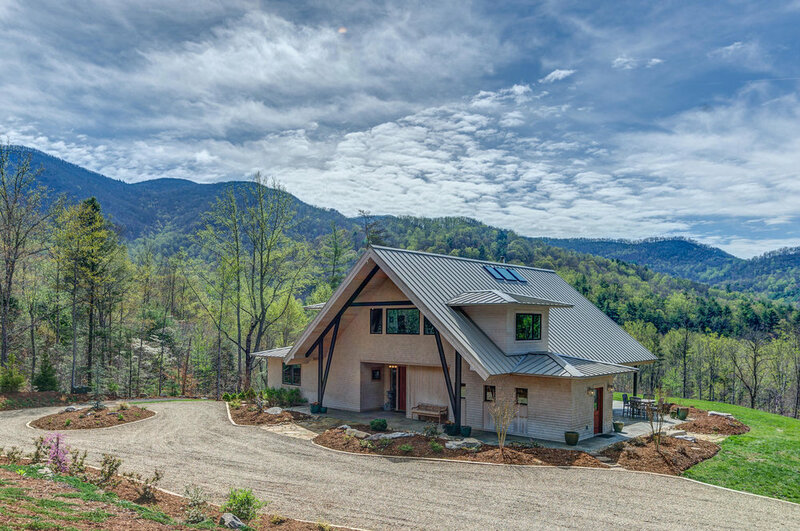 The Brigman Group is a team of collective thinkers dedicated to high quality construction through custom, investment, and renovated home building in Western North Carolina. Photography courtesy of Ryan Theede. View our collection of custom built homes. From start to finish, these homes are designed and constructed to fit our client's needs. From the purchase of land through the construction and sale of the home, we are able to manage the investment from start to finish. Here are a few examples of our spec homes. We love our city and the history that surrounds us. 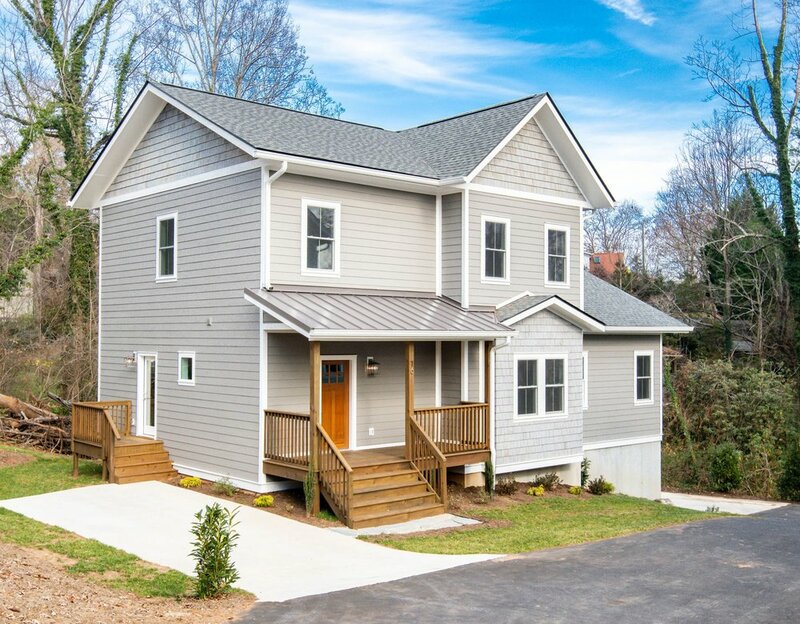 These are just a few of our renovation projects in historic Asheville, NC.